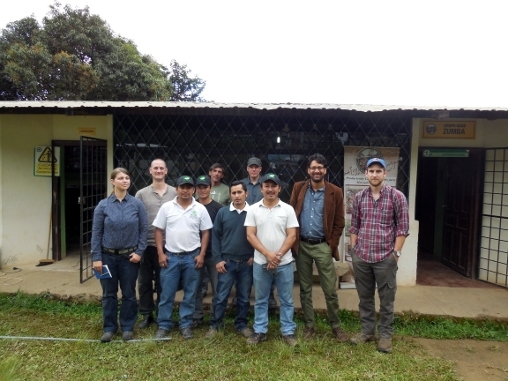 The ACRIM cooperative is located in southern Ecuador near the border to Peru. It was established in 2002. At first, the members worked together with APECAP in Palanda. However, they decided to form their own cooperative due to the long distances. 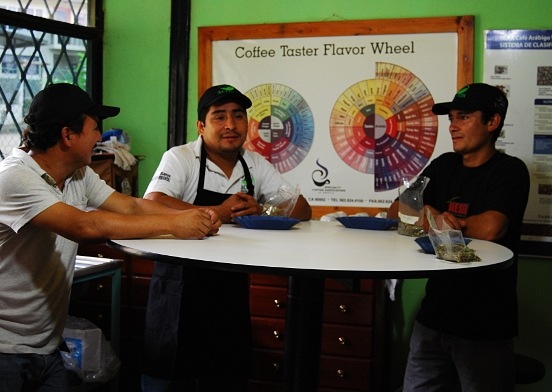 At the moment ACRIM is made up of 280 members, who own 1.5 hectares on average, which they cultivate with a mixed crop of coffee, bananas and oranges. All fields belonging to ACRIM members have been certified organic since 2015. In addition to quality control and processing, training courses and seminars are offered for members at ACRIM’s building in Zumba. ACRIM members and their families automatically receive health care as this is compulsory for cooperatives in Ecuador. 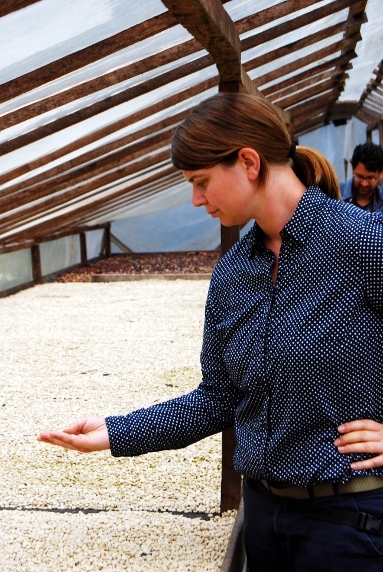 The cooperative has an excellent quality assurance program. They have their own cupper, who cups all of the deliveries on a certain day and gives them points for quality. When the producers deliver their coffee in the morning they receive the base rate of $1.80 per libra (approx. 500 grams). 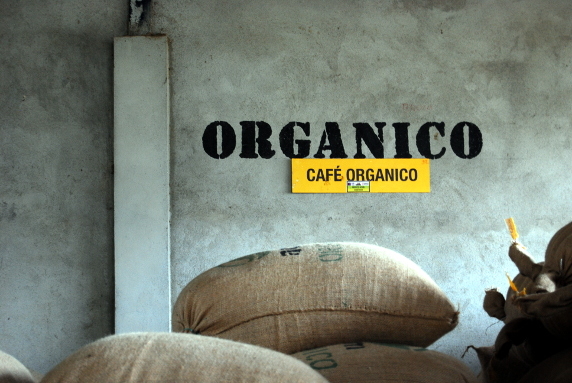 They thus receive $3.60 for 1 kg of parchment coffee (in Pergamino). 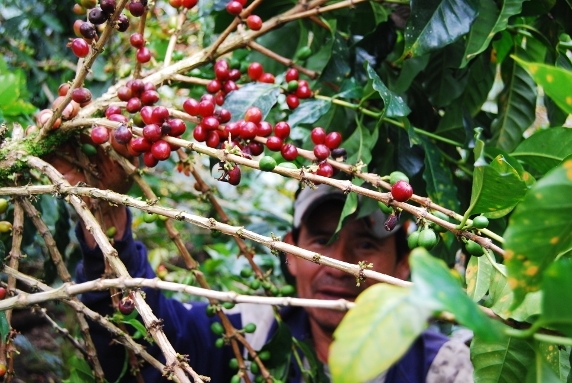 Farmers whose coffee scores more than 84 during the quality test receive a bonus of ¢10 per libra. The cupper is thus very busy during the harvest season and cups 20 samples per day.